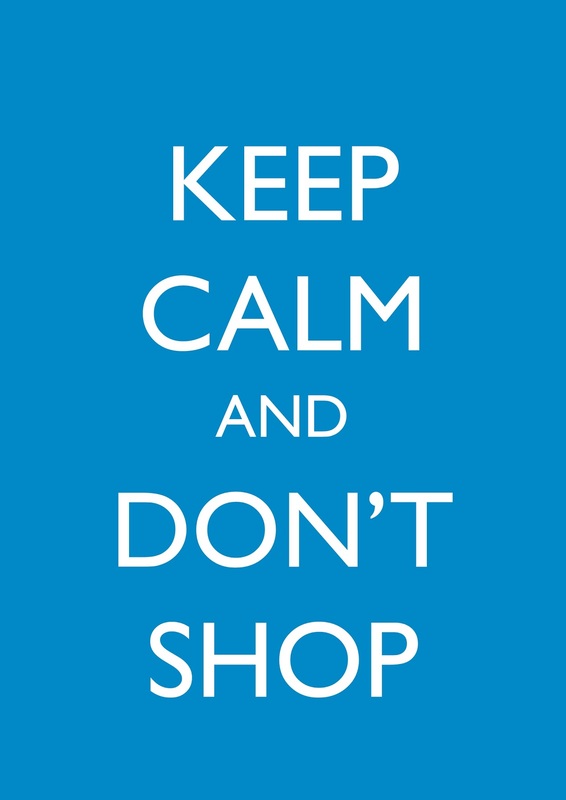 Saturday 27 November is Buy Nothing Day. 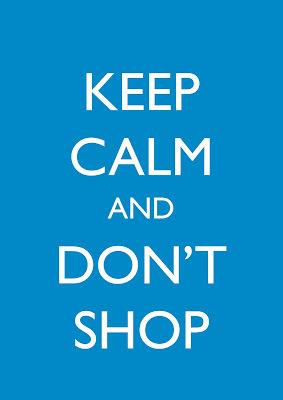 It's a day where you challenge yourself, your family and friends to switch off from shopping and tune into life. The rules are simple, for 24 hours you will detox from shopping and anyone can take part provided they spend a day without spending! Everything we buy has an impact on the environment, Buy Nothing Day highlights the environmental and ethical consequences of consumerism. The developed countries - only 20% of the world population are consuming over 80% of the earth's natural resources, causing a disproportionate level of environmental damage, and an unfair distribution of wealth. On this 20th anniversary of Buy Nothing Day, we take it to the next level. We realize that consumer minimalism is one of many strategic operations in our continued fight for real democracy and life without dead time. This year lets fast like never before. Lets get monastic with our actions. Lets take back our holidays. Lets wean ourselves off of mega corporations, put our money back into the local independent economy, and live for a different kind of future.